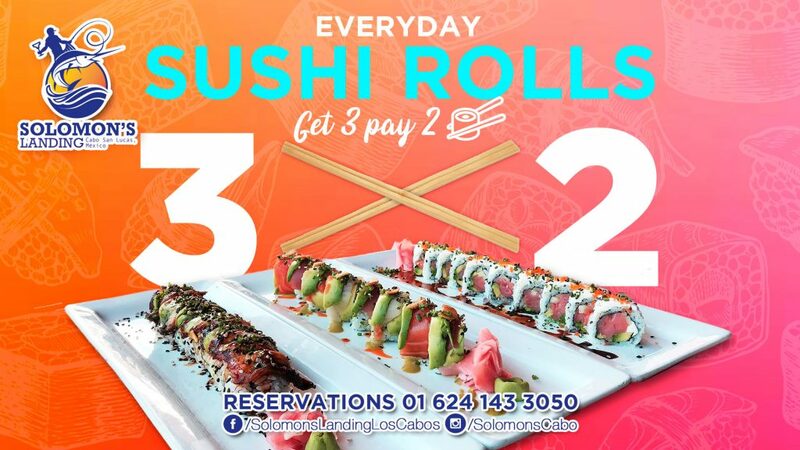 Welcome to Solomon´s Landing News ! 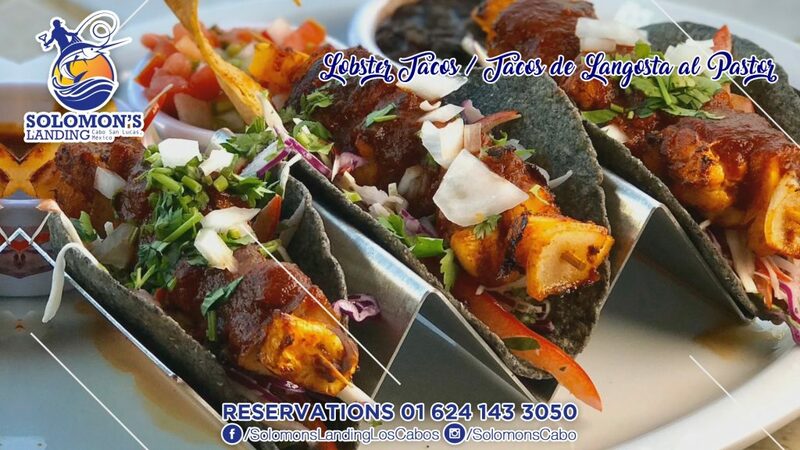 We are an international restaurant in Cabo San Lucas on the Marina with an extensive menu. 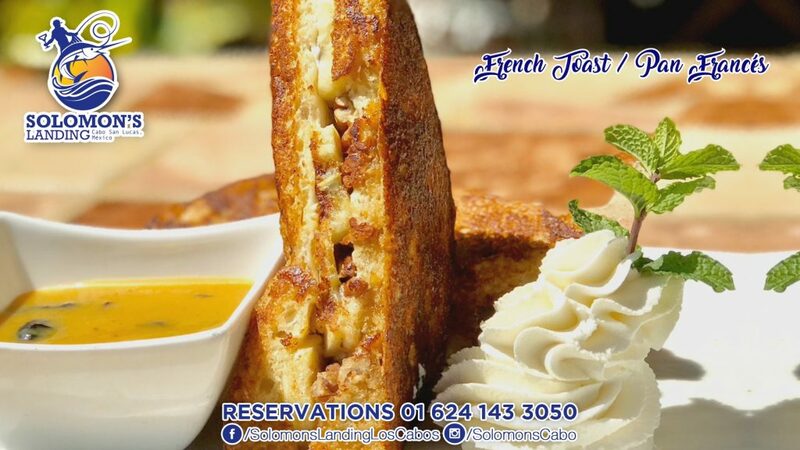 We served everything from Stuffed French toast to Sushi and Pizza. 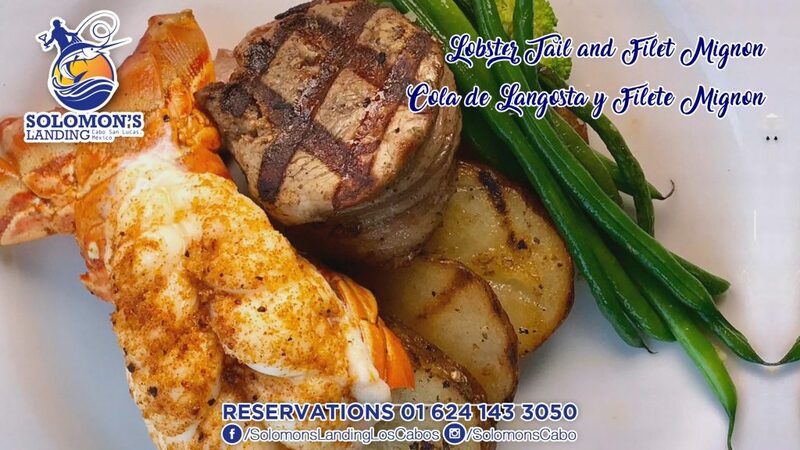 Also we cook your catch of the day and can prepare it over 11 different ways. 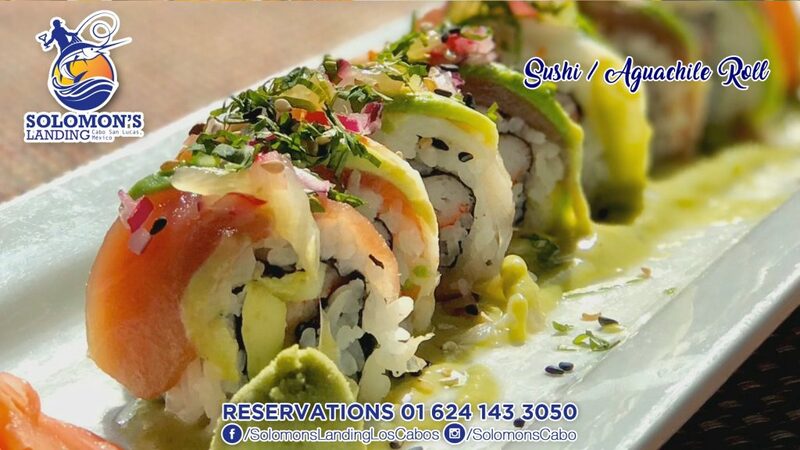 With over 20 years of excellent service, a friendly staff and quality food. 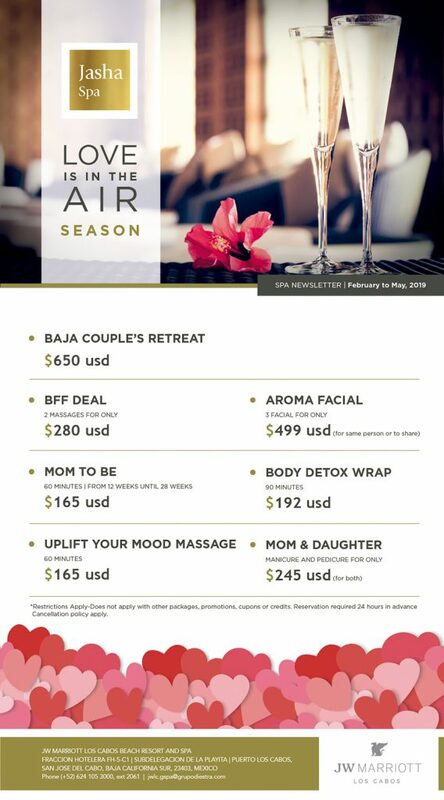 BREAKFAST / LUNCH / DINNER 7am-11pm, we offer catering, monthly wine pairings, holiday events, weekly live music, dancing, TV screens to watch your favorite sports, family and pet friendly. If you follow your passion, you’ll never work a day in your life. Copyright © 2019 Solomon´s Landing, All rights reserved. 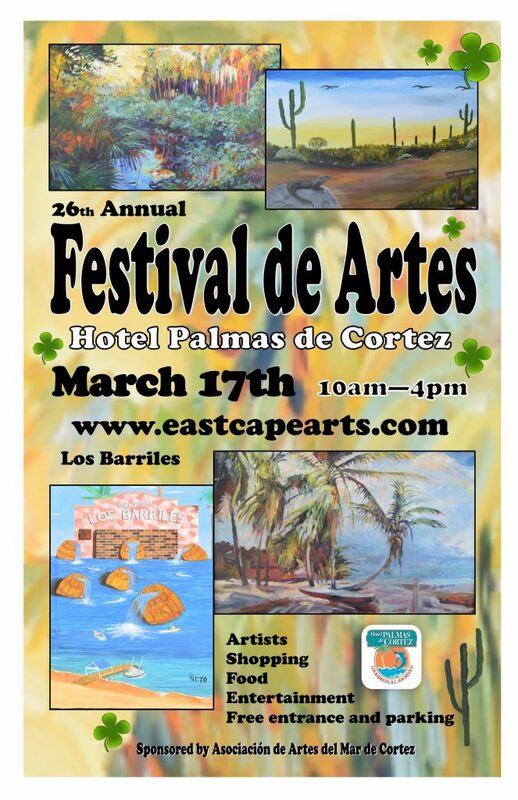 This entry was posted in Cabo San Lucas, Event, Live Music, Los Cabos, Restaurant, Valentine’s Day and tagged breakfast, Cabo San Lucas, dinner, Hippie Party, Live music, Los Cabos, lunch, Restaurants, San valentins, Solomon's Landing, Special Events, sushi on February 8, 2019 by Edgar Ruiz Corazon. 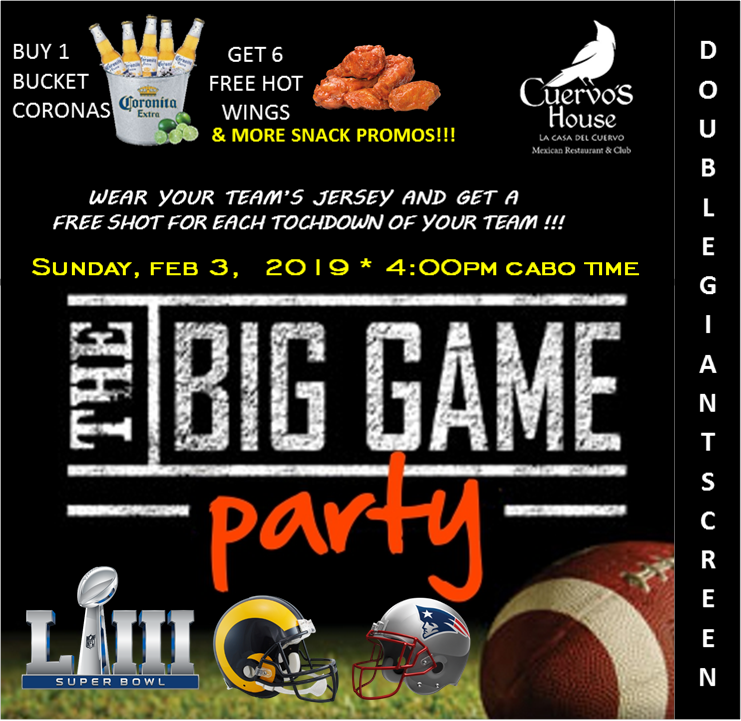 This entry was posted in Los Cabos Restaurants Events and tagged Cuervo's House, SUPER BOWL on February 1, 2019 by Rebeca Valladares. 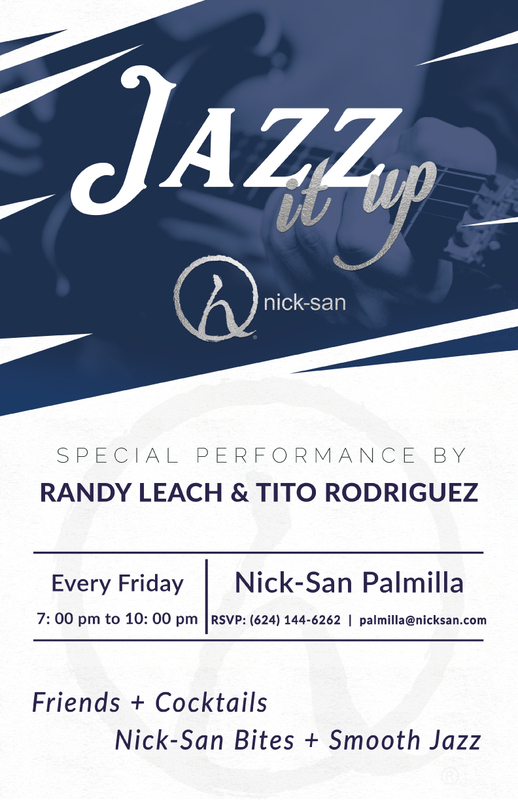 This entry was posted in Los Cabos Restaurants Events and tagged Cocktails, Nick San Palmilla, Performance, Smooth Jazz on January 23, 2019 by Rebeca Valladares. 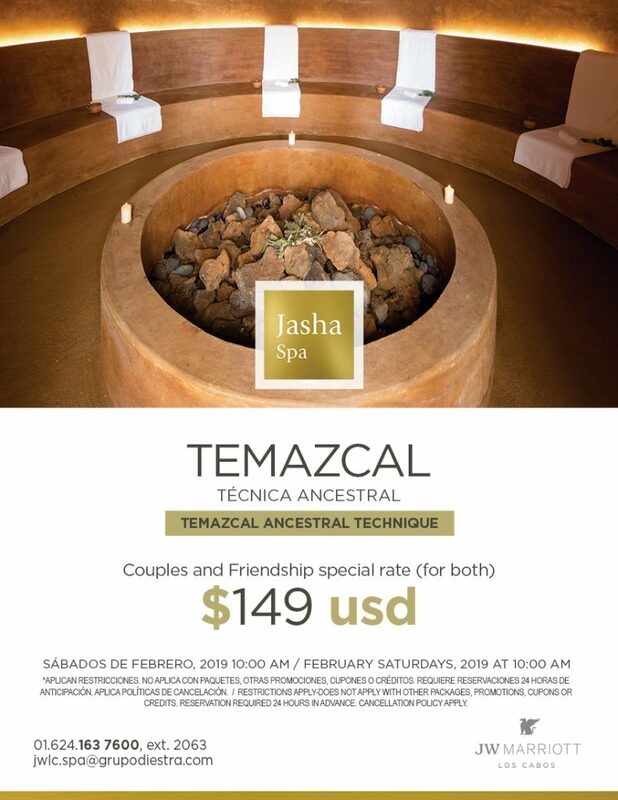 This entry was posted in Los Cabos, San Jose del Cabo, Spa and tagged Jasha Spa, JW MARRIOTT, love, Spa, Valentine's day on January 11, 2019 by Edgar Ruiz Corazon.